January 30, 2019 – The future of driving is coming to Surrey, B.C.! 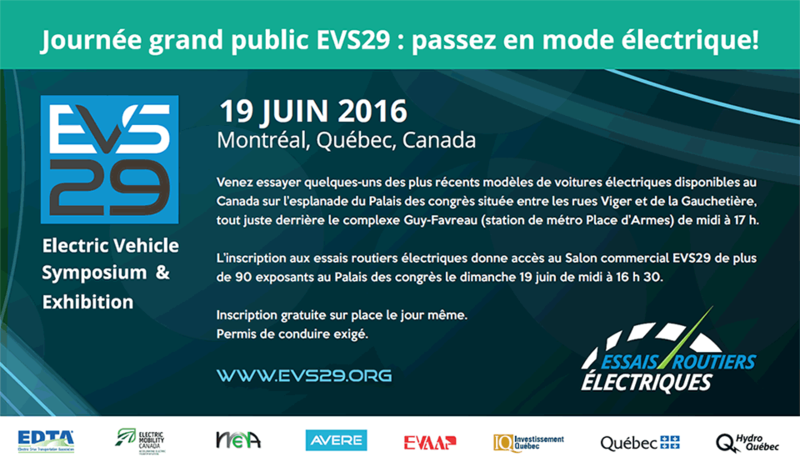 Here is your chance to be one of the first people to experience the self-driving shuttle ride in Surrey. Rides will be offered at the Surrey Civic Plaza on February 1-4, 9-10, and 13-17 between 10am and 4pm. You can book a ride online, or simply show up during times when rides are offered. The ELA – the EZ10 Autonomous Shuttle – is a fully-accessible, 100% electric vehicle with a battery life of up to 14 hours. It holds up to 12 passengers and has a maximum travelling speed of 40 km/h. 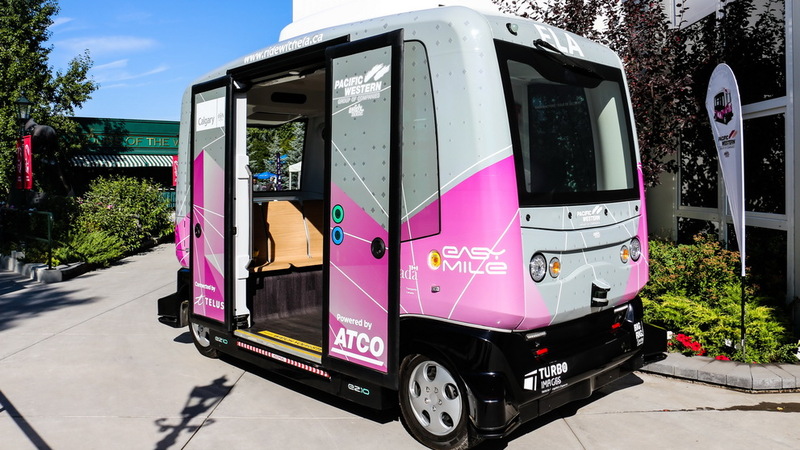 Autonomous driverless shuttles are one of the main components of the City of Surrey and the City of Vancouver’s Smart Cities Challenge bid to create Canada’s first two collision-free multimodal corridors using smart mobility technologies. This is the first time that self-driving vehicles are being considered for large-scale use in the Lower Mainland. Together, Surrey and Vancouver are setting the standard for other cities in Canada to follow our lead on smarter streets.